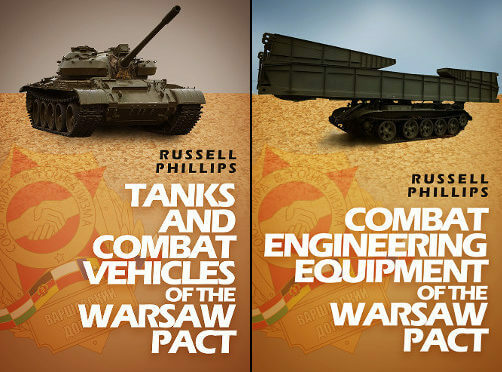 On this, the 100th anniversary of the October Revolution, we are proud to announce that the second book in the Weapons and Equipment of the Warsaw Pact series has been released. The ability to advance rapidly over sometimes difficult terrain was a key part of the Warsaw Pact’s strategy. The Eastern European nations which formed this historic alliance wanted to be able to move quickly and effectively so they didn’t give their enemies an advantage. 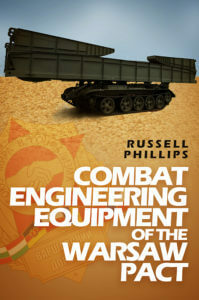 The vital tools which helped the Warsaw Pact overcome the challenges it faced included a whole range of combat engineering equipment. This book is a factual reference of the equipment which was used throughout the Cold War period and the important roles each piece played. 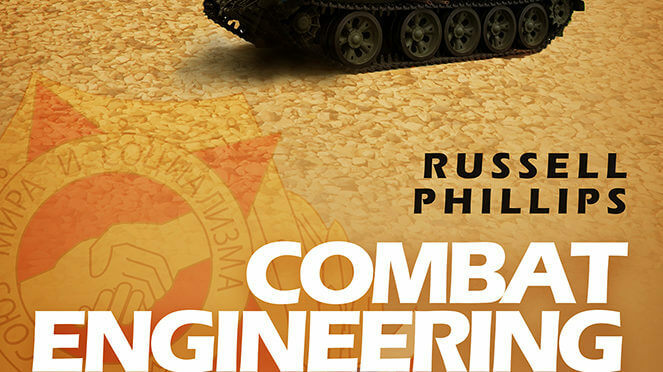 With obstacles including rivers and minefields to negotiate, combat units could have faced costly delays if it hadn’t been for the diligent work of the Warsaw Pact’s engineers. Refusing to allow troops to be slowed down by the landscape, these combat engineers worked in sometimes challenging conditions to find safe routes to their destination. From building bridges and clearing safe lanes through minefields to repairing and recovering broken down vehicles and creating field fortifications, the work of these engineers played an essential part in the Warsaw Pact’s military strategy. But the work of this effective force would have been impossible without the specialist engineering equipment they used. Rugged, simplistic compared to their Western equivalents, these items would play a crucial part in both peacetime military exercises and combat operations in Afghanistan. Buy the ebook or paperback now. 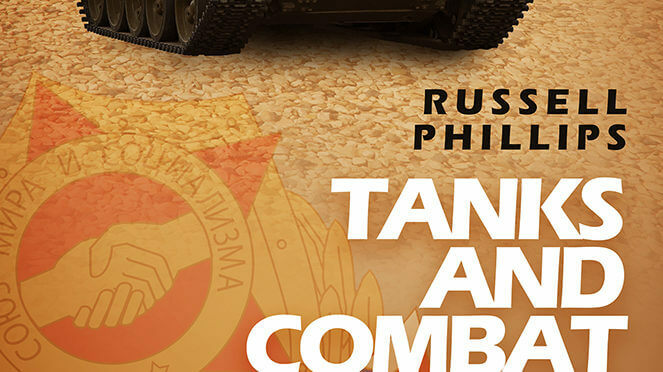 We’re proud to announce that the first book in the new Weapons and Equipment of the Warsaw Pact series has been released, and the second book is available for pre-order. Tanks and Combat Vehicles of the Warsaw Pact details more than 100 military vehicles from the 2P26 “Baby Carriage” – a compact Soviet off-road vehicle mounted with anti-tank missiles – to the T-80U main battle tank, in service from 1985 onwards. Combat Engineering Equipment of the Warsaw Pact is a factual reference of the combat engineering equipment which was used throughout the Cold War period and the important roles each piece played.